Several days ago, an ad for a stainless steel mesh mason jar screen popped up on my Facebook page. The screen, said the ad, was for making lentil sprouts. While the majority of the ads I see on Facebook have no connection to my life or any sort of reality, this one intrigued me. At any given moment we have pounds of lentils in the house. 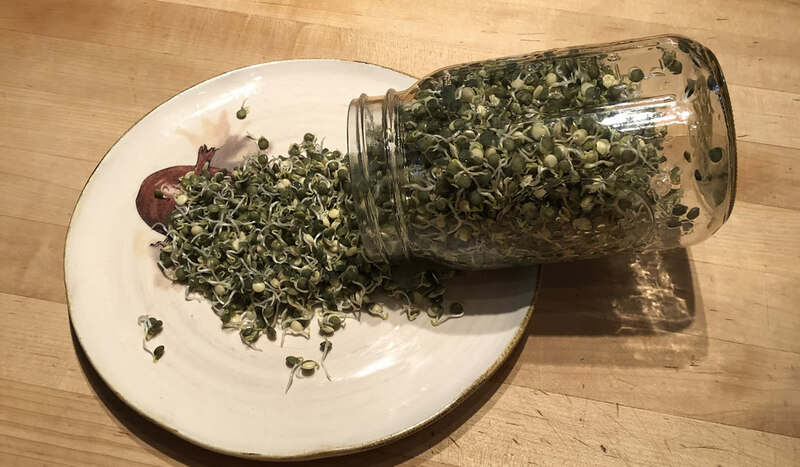 I clicked on the ad – I’ll be sure to get a bazillion ads for mason jar accessories, now, although they will be better than incontinence pads and hearing aids – and up popped a recipe for making the sprouts with their hand little gadget. My first thought was I have tons of cheesecloth – I don’t need a stainless steel mesh cover. My second thought was to make some. I used to make alfalfa sprouts back in the pot-smoking ’70s but had relied on the grocery store variety until salmonella pretty much removed them from sale around here. I really, really like sprouts – and with salad season upon us, I couldn’t think of an easier project or tastier addition to out salads. This is one of those things that if you have kids, you can get them involved and maybe even eat something different! Rinse lentils well. Place in jar and add three cups of cool water. Cover with cheese cloth, place ring on to hold tight. Let sit overnight. The following morning, drain the lentils, and rinse them very well, and drain. Place jar on its side on a plate or shallow bowl to allow water to completely drain so lentils are not sitting in water. Continue doing this until sprouts are about a half-inch or so long – maybe three days. At this point, rinse and drain one final time and place in a covered container in the ‘fridge. They should keep about a week. They are just slightly crunchy with that perfect sprout flavor. We put them on our lunch salads, today – a perfect addition. And speaking of perfect, lentils are a nutritional powerhouse – and sprouted lentils, even more so. 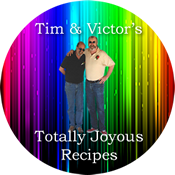 Check them out at Nutritional Values.